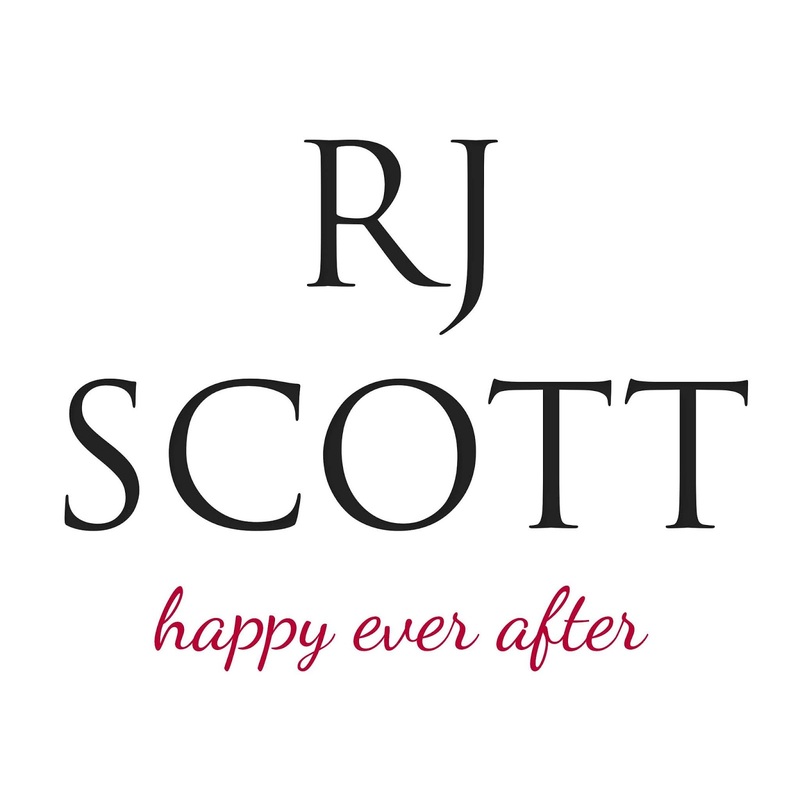 Check out Scattered Thoughts and Rogue Words 5 star review here. We highly recommend it! 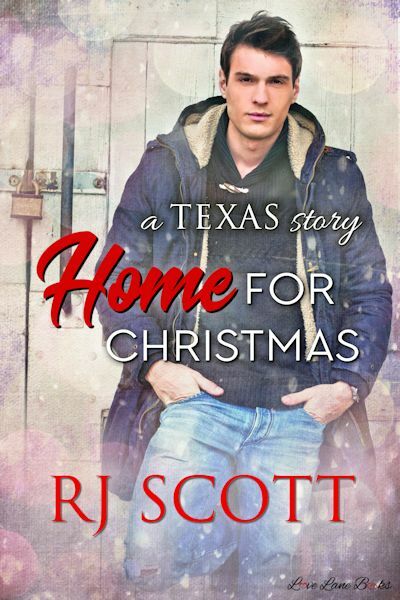 This entry was posted in 5 star Rating, Book Giveaways, Book Reviews, Book Tours and Contests, Books, Contemporary fiction, eBooks, LGBTQ Book Reviews, M/M Book Reviews, M/M Contemporary Fiction, M/M Fiction, M/M Romance, Uncategorized and tagged #newholidaybookrelease #HomeforChristmas #giveaway, @RJScott_author, author RJ Scott, character with a disability, Home for Christmas (Texas #9) by R.J. Scott, Signal Boost Promotions, Texas series by RJ Scott.